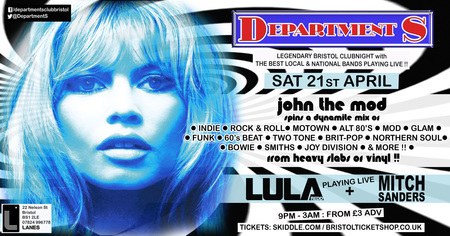 Legendary Bristol club night with JOHN THE MOD!! (John Britton). Artists / Speakers: John The Mod, Lula Redd, Mitch Sanders.